Want to show your Giro love? 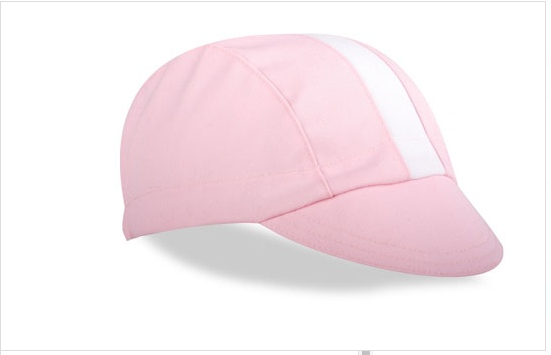 Why not wear a beautiful pink cycling cap via Victor & LIberty? Seriously, can it get any better? !